We can design and create any custom sign from scratch. 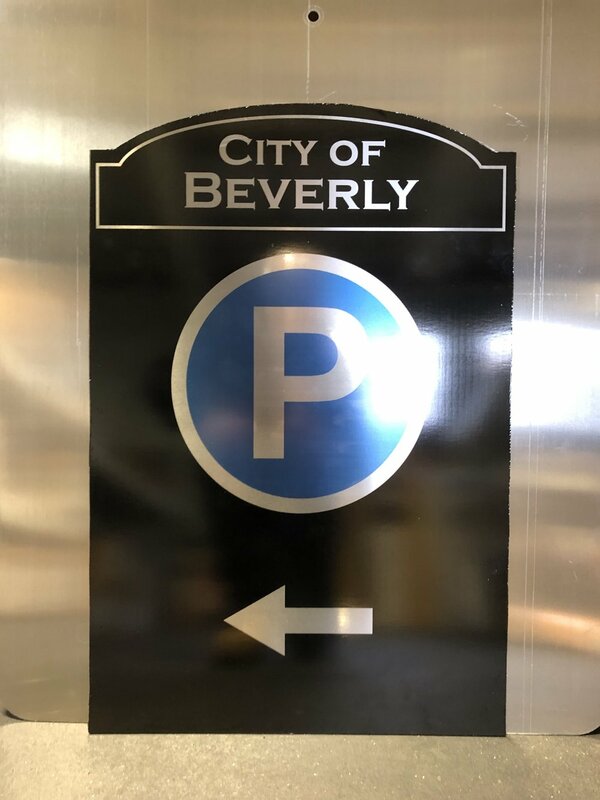 Utilizing the latest in software sign tools, we take an idea, provide a proof of concept, and bring the sign to production. 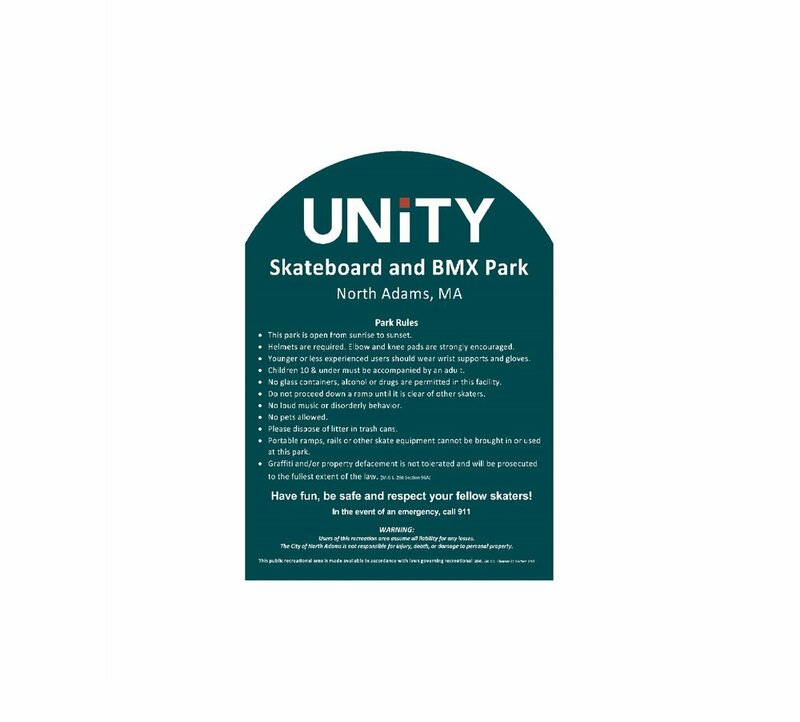 We have manufactured signs for hundreds of cities and towns throughout New England, but also for private organizations and affilations. We have created a variety of veteran and memorial signs honoring those who have served our country. 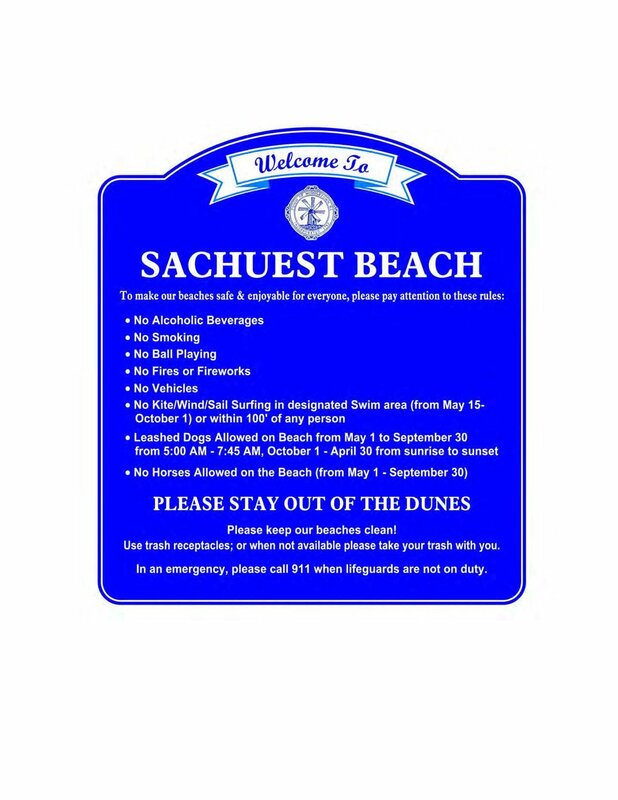 Beach Signs typically outline various guidelines and regulations. We have manufactured hundreds of these custom signs in various sizes and colors.